Is required, not debited, Preauthorized only, the money is frozen into the account between 3-5 working days. 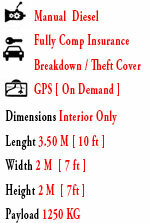 Fully insured, there is no need to take any extra cover. Vehicles to be returned with the same level on pick up. Optional outside office hours where you can drop off anytime & leave the keys in safe place. 48 Hours before pick up. 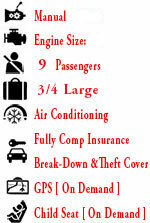 Easy Rental Process Choose Car, Van or Minibus to Rent : There are selections sizes of Cars, Vans and Minibuses. Utility bill, a recent Gas, or electricity bill, Bank statement can also be accepted, all within last 3 months. We have been providing excellent services for Car, Van & Minibus Hire in North London for more than twenty four years. Based on the A1, one the busiest roads in England, we have been trading from Holloway road since 1994 renting out Cars, Vans and Minibuses, in Islington, bordering Camden, Haringey, Hackney all within short distance to Central London, we provide value for money by accommodating the needs of our customers hassle free rental services. Our booking process takes no more than four minutes over the phone and less than 10 minutes to complete at our Car Van & Minibus hire Office (including filling out the paperwork and checking the vehicle) to get you going on the road to your next destination in London or to any part of the UK, all our vehicles [Cars, Vans & Minibuses] are well serviced and maintained by our in house mechanic with years of experience, you can drive with peace of mind, we are also members with RAC 24 hours assistance. 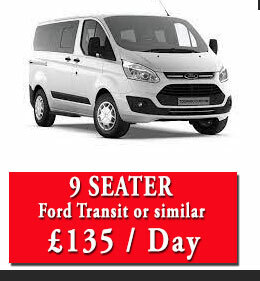 Why from A1 Holloway Car, Van & Minibus Hire in North London? 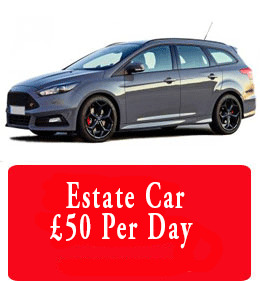 Because we do the Cheapest Rentals in North London, we are one of the first independent Car Hire, Van Rental & Minibus Hire firm in the area, we have enough experience to advise you on your best options to Rent a Car, Rent a Van or Rent a Minibus in terms of requirements & costs. We are conveniently located in London, close to train stations (Archway Tube - Upper Holloway BR) and Bus Services (43 - 17 - 263). Call us for FREE on 0800 294 3075 to get your quotation without any obligation. Our staffs are well trained to assist you to find your best rental deal and beat any previous hire quote near you for any Car Hire, Van Hire or Minibus Rental in Islington, Camden, Finchley, Barnet & Haringey. 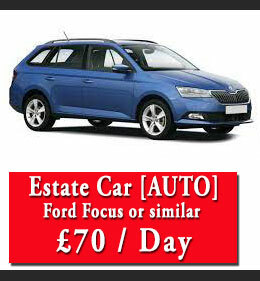 Why Car Hire in London from A1 Holloway Rental? Because we are simply the cheapest in Islington, Camden, Highgate, Haringey and other boroughs to rent a car in London.Our prices are all the same all year around, no high season hire increase, or extra premium to pay to get your insurance as it is all inclusive, no adds on at all. 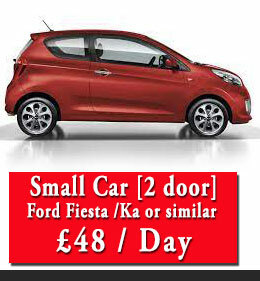 We specialise in renting small cars, medium size to MPV 7 seaters. 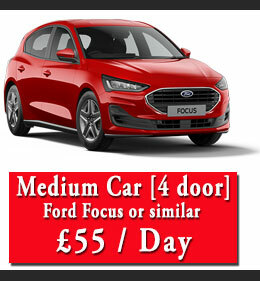 Our rental deposit is preauthorised only, which means you are not out of pockets and our booking system is simple and quick, you call us to reserve which won't take you more than 4 minutes, the paperwork is straightforward, less than five minutes including payment, check out in couple of minutes and you can hit the road. 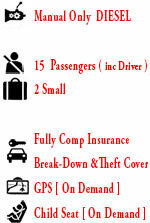 You can also return you hired car anytime, even outside office hours, call us for more information. Weekly hire is always cheaper and delivery / collection within the borough or within a mile radius is free of charge. 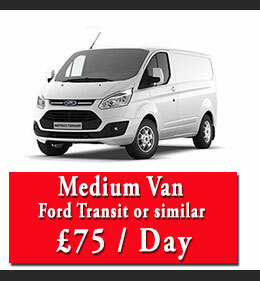 Van Hire in London from A1 Rental? 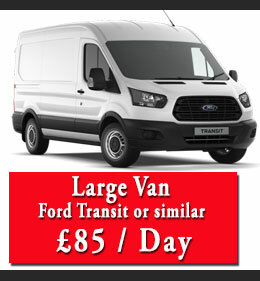 We also do van hire; this is our speciality as we stock all the types of vans you can rent with your normal B cat (Car) licence. 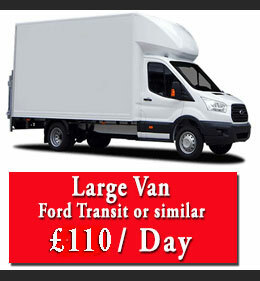 We have from small van rental, to the largest Luton Box van for hire in London. 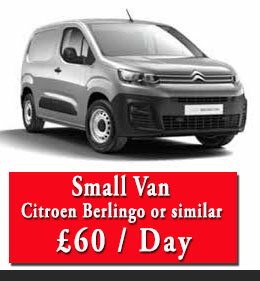 Our prices are also very competitive, if not the cheapest in North London to rent a van. The terms of hire are the same for hiring a car, straightforward, discount is available on weekly rental, return outside office hours is possible too. Collection and delivery locally is free of charge. Business account available. 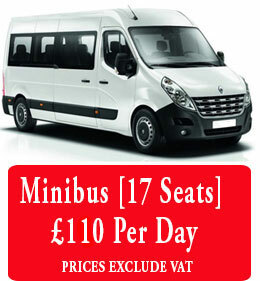 A1 Holloway Minibus Hire in London! 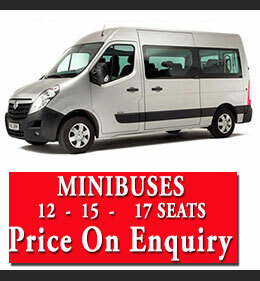 We have limited availability for minibuses to rent as we tend to get fully booked quickly because of our cheapest prices, currently we provide 15 and 17 seaters, booking are strictly non refundable on minibus rental only. Delivery free within a mile radius. 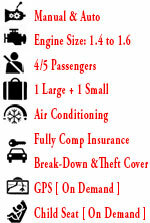 Things to consider before and during Car hire, Van Hire or Minibus Hire. 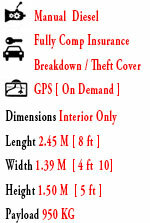 Search the right Rental deal. Make sure you understand the company policy in terms of pick up & return time [ 24 H rental service, excluding Friday & Week end ], fuel, cancellation & terms and conditions. 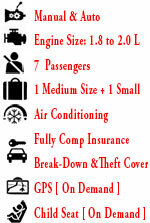 Our Rental policy is simplied, in other words treat the vehicle as if it is yours and you won't incur any extra charges. 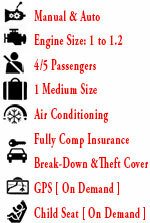 Check that you have the right rental documents to rent your Car, Van or Minibus. Also enough fund must be available in your accountto cover for the deposit during the rental. Check the vehicle thoroughly on pick up [ All body panels, tyres & windscreen, including fuel level ] We encourage you to take pictures. 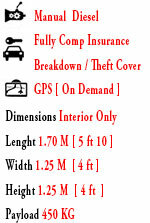 Make sure you have necessary contact numbers in case of emergency, this is on the rental agreement. 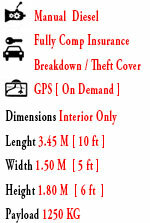 All our vehicles are insured for hire to you ONLY [ to customer on the hire agreement ]. Road side assistance is available any where in the UK whilst on hire. 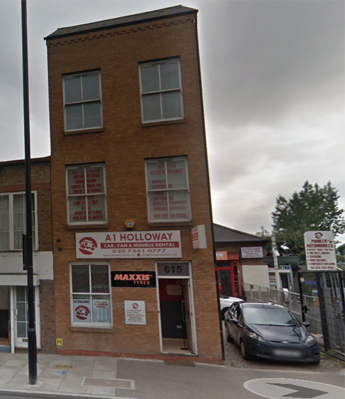 A1 Holloway the NORTH LONDON CAR, VAN & MINIBUS RENTALS LTD. 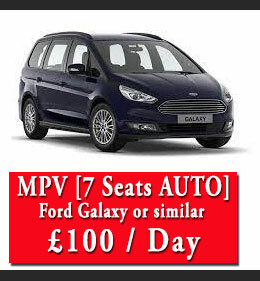 Available for free delivery and collection locally (1 mile radius) call us to arrange it. We also operate/Deliver & Collect from N1 Islington and Highbury, N4 Finsbury Park, N5, N6, N7,N8 Hornsey and Crouch End , N22 Wood Green and Haringey, N13 Palmers Green, N16 Stoke Newington ,N17 Tottenham ,N19 Archway and Upper Holloway ,NW1 Camden ,NW2,NW5 Kentish Town ,NW10 Finchley ,NW11, Hampstead Our address: 615 Holloway Road London N19 4DJ. Full terms and conditions apply.